When it comes to moving, we all know it can be very stressful. 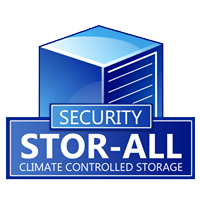 Security Stor-All is here to make your moving experience a lot less complicated. What looks scattered and impossible to organize will be made much more simple with the merchandise that we offer. No matter how much stuff you need to store, one of the benefits of Beltline and Security Stor-Alls is that we have everything you may need when it comes to covers, locks and boxes. Instead of riding around town trying to find boxes and packing supplies, you can get everything you need at one place. We have all sizes of boxes from large to small. 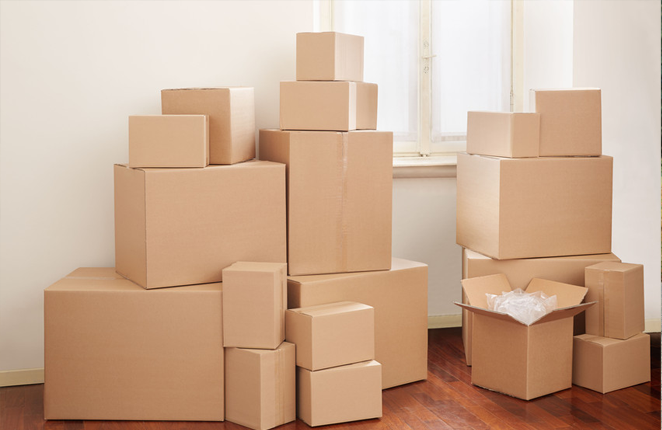 You may need smaller boxes to store books or larger boxes for storing dishes and wardrobes. We have the right size for your needs. We even carry items such as packing tape, bubble wrap, and packing peanuts to help ensure your fragile items stay safe. To help protect those items that will be stored for longer periods of time we have dust covers. Don’t waste your sheets or blankets trying to keep the dust off of your belongings; Security Stor-All carries special covers for mattresses and furniture. You can use these to shield your valuables from dust while they are in storage, providing you even more peace of mind. Lastly, we can also help you purchase a lock for your storage unit. You’re also welcome to bring your own lock if you would prefer. Moving is hard enough. Let us help to make the process a little less stressful and purchase all of your packing materials in one place guided by friendly professionals at Beltline and Security Store-All .